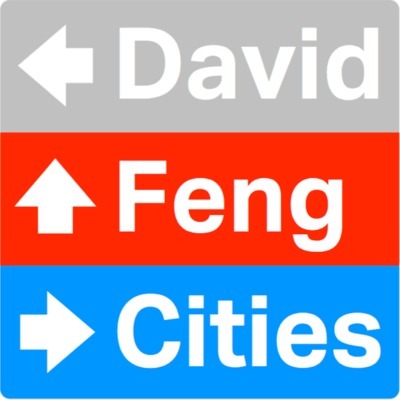 David Feng's Cities - A look at David Feng and the cities he belongs to - or is travelling through... Home cities are Beijing, China, and Zürich, Switzerland. 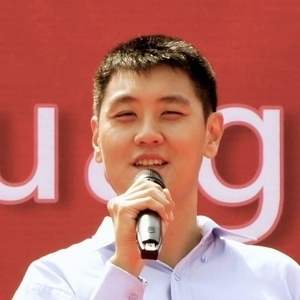 How are the English and Chinese languages used and viewed in China? And why do Chinese users of English get it wrong — expressions, spelling, all? Jingjinji? That's what you get when you mix and match the Chinese abbreviations for the northern Chinese cities and provinces of Beijing, Tianjin, and Hebei! Talking trains and regional integration plans. 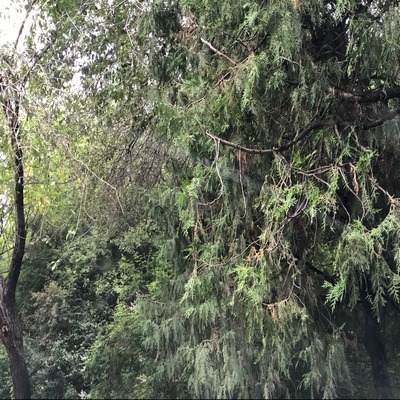 Show 7 (17 Jul 2018) Should you drive in Beijing? 666 and Friday the 13th are disliked in the West, whereas Chinese lifts lack a 4th or 14th floor. Learn more about the best and worst numbers in these two cultures. 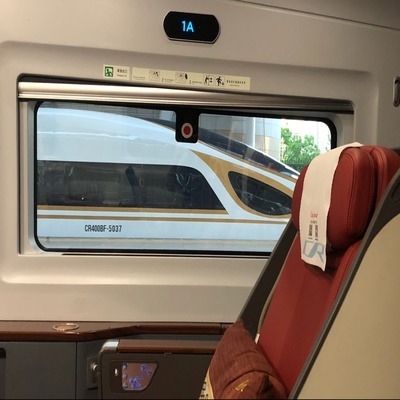 Just under a month from now Beijing-Tianjin intercity trains will run faster... hopefully to the benefit of Tianjin, missing out on development! Coming to you from a very, very wet Beijing... in mid-summer, we are more in Deluge Mode than you'd think..